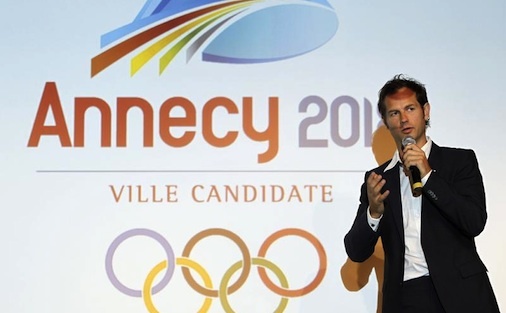 January 11 - Edgar Grospiron, the former chief executive of the Annecy 2018 Winter Olympics and Paralympic bid, has admitted that the French city was never going win the race to host the Games as it lacked support from the very beginning. Grospiron, the Albertville 1992 Olympic moguls champion, was widely praised during his short time in charge of the French bid for keeping the city in the race with its two rivals, Pyeongchang and Munich, despite having far less resources. But Grospiron resigned at the end of 2010 following a crisis meeting over the lack of finance available for the bid and was replaced by French businessman Charles Beigbeder for the last few months of the bid. Beigbeder suffered humiliation when Annecy received only seven votes at the International Olympic Committee (IOC) vote in Durban last July as they were trounced by victors Pyeongchang, who claimed a clear majority in the first round of voting. 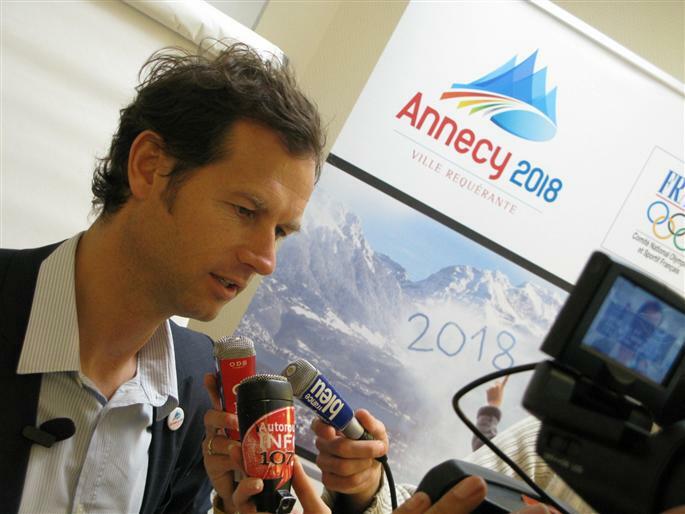 Annecy's seven votes represented the second lowest in recent history for either the Winter or Summer Games but Grospiron said that the city was never really in the race because it could not compete with the support that its rivals had. "It was disappointing for us to lose such a great competition but the most disappointing thing was that we never properly reached out for that opportunity to organise the Games in the [French] Alps," Grospiron told insidethegames here, where he is serving as Chef de Mission for the French team at the Winter Youth Olympic Games. "That is very sad for all of us that were involved. "The real important thing is that you need support right from the beginning and we didn't have that in the proper way. "If France wants to win an Olympic bid, we really have to work together and have full support from everybody right from the start. "Everything needs to be in place at the very beginning with regard to finances, economic support, Government support and also local support from the people of the area. "You need that as a minimum because the level of competition to host an Olympics is just so high. "In Annecy, there definitely was support but maybe it was not at the high level that is needed for an Olympic bid. "The competition for the 2018 Winter Olympics was very high and we just didn't compete with our rivals at that level. "The Olympics deserves investments and expertise that we never offered. "I did my job as best as I could while I was chief executive but in the end, I did what I had to do. "A resignation is never easy but I felt it is what I had to do at that moment." Grospiron, 42, dismisses claims that his resignation was the nail in the coffin for the Annecy bid and said that while such comments are flattering, he does not feel he deserves the plaudits. "For my part, I don't think that an Olympic bid is handled by one person," he said. "It is very kind of people to say that I was so important to the bid but I do not think I had such power to handle a bid on my shoulders alone. "I did my very best but in the end, I left because I felt I had no real choice but to leave." Moving forward, Grospiron says that France needs to learn the lessons of the Annecy failure before it can think about putting forward another Olympic bid. 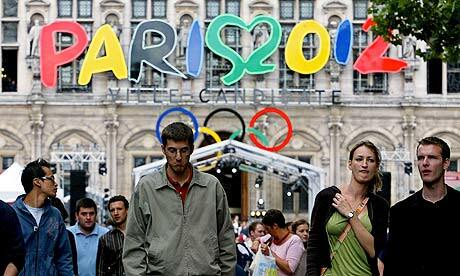 It was the fourth unsuccessful campaign from the country to host the Olympics following the failures of Paris to win its bids to host the 1992, 2008 and 2012 Games, the latter being awarded to London when the French capital was the overwhelming favourite to win. "For the moment, France doesn't have any strategy regarding a bid so we will have to wait and see," said Grospiron. "We are going to do a strong debrief about the Annecy loss and we will hopefully learn a lot from that. "We have to learn the lessons before we can even start to think of about a new bid. "This debrief will take place in the spring and it will be vital that everything that went wrong is looked at in depth. "The thing is that we can't linger on that disappointment and we have to rebound. "Maybe the Youth Olympics can be an opportunity to take the Olympics to France in the future. "I hope it can be but we will have to wait and see what France wants to do." 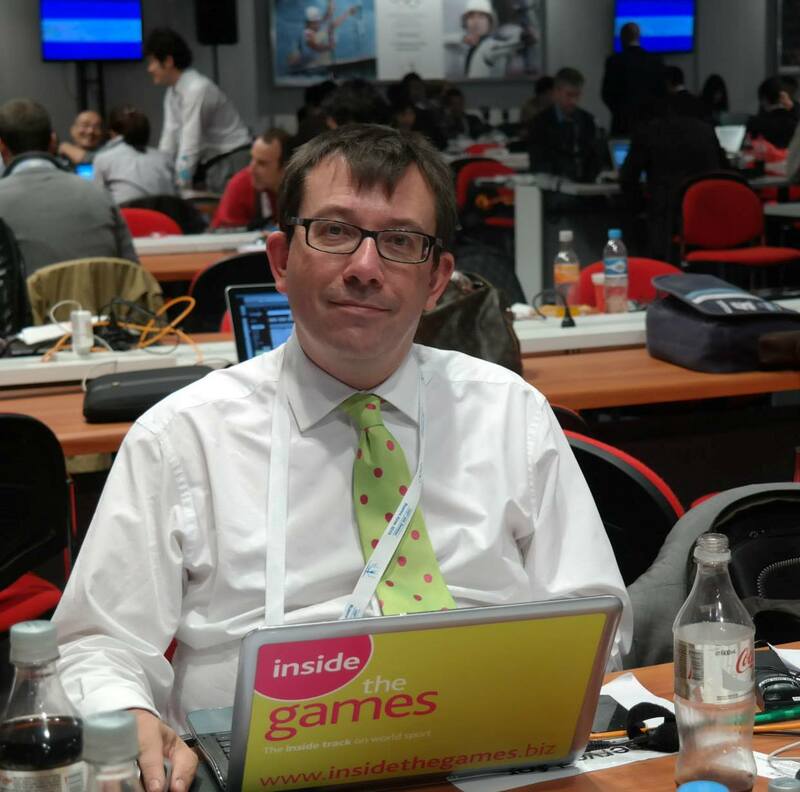 Duncan Mackay is the editor of insidethegames.biz. Awards include British Sports Writer of the Year in 2004, British News Story of the Year in 2004 and British Sports Internet Reporter of the Year in 2009. Mackay is one of Britain's best-connected journalists and during the 16 years he worked at The Guardian and The Observer he regularly broke a number of major exclusive stories, including the news that British sprinter Dwain Chambers had tested positive for banned performance enhancing drugs.